Price Change! This is a three multi family unit income generating property, composed of two (2) buildings, two (2) spacious, 2 bedroom/2 bathroom units and a one (1) 1 bedroom/1 bathroom back unit. This property is in the process of being entitled for a 21-unit, 4-story mixed-use with ground floor commercial. This project takes advantage of the Transit Oriented Communities (TOC) incentives. 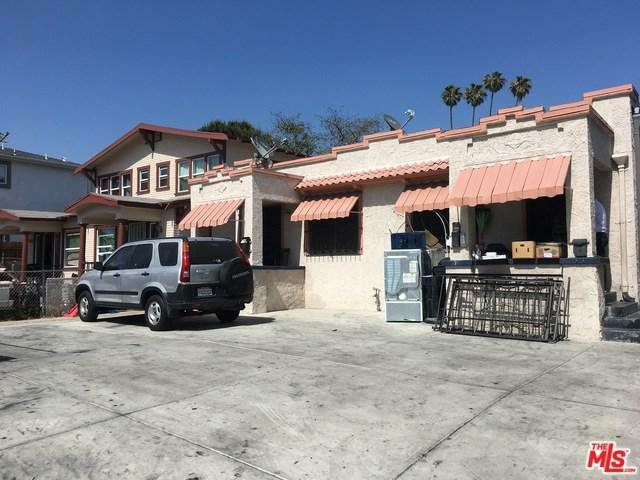 This property is a great option for developers looking to build in booming Koreatown, Los Angeles. Koreatown is in extremely high demand for rental apartment units and development, so do not miss out on this tremendous opportunity to own in one of the hottest markets in Los Angeles. Do not disturb tenants.